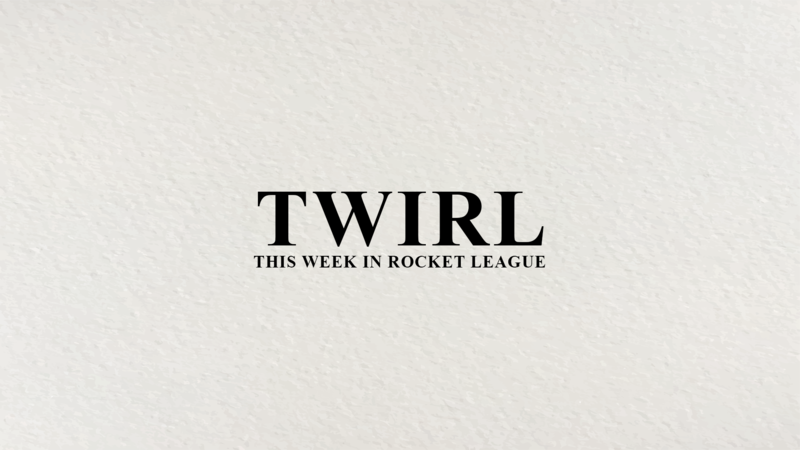 “This Week in Rocket League” is a weekly Rocket League news report by community veteran Jasher, in which he gives the readers of Rocketeers.gg an overview on all the things that happened this week in the Rocket League scene. Make sure to check back every week to never miss Rocket League news. Championship Series league play draws to a close this weekend as teams seek World Championship and Season 7 qualification. Top 2 teams clinch World Championship qualification, while top 6 teams claim spots for next season and move onto the Regional Championship. 7th and 8th place teams play the 1st and 2nd Rival Series teams for the final Championship Series spots in the Promotion Tournament. Meanwhile, in Oceania, the top 4 teams move onto the Throwdown Finals to compete for the region’s 2 World Championship spots. What else is happening in RLEsports? The Renegade Cup continues through October with Grand Prix and Project Phoenix. Check out /r/RocketLeagueEsports‘ curated resources list for a bevy of information on the Rocket League competitive scene. For the latest updates on This Week in Rocket League, follow @JasherIO! 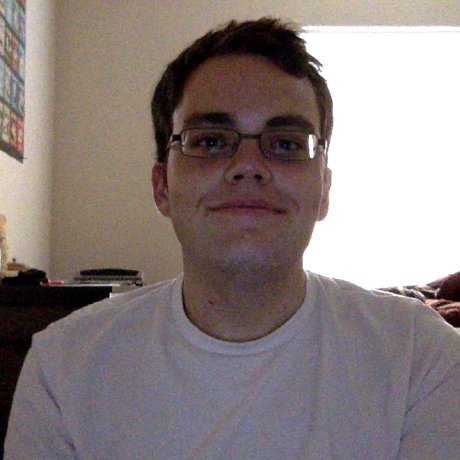 From tournament administrator, to event coordinator, to community power ranker, Jasher has found a way to stay active and involved in the Rocket League community. His weekly article, This Week in Rocket League, highlights recent community news.